Location: 7588 Haw Meadows, Kernersville, N.C.
Arbor Run is one of the most popular communities in the Kernersville / Stokesdale area. If you are looking for convenient living, rich brick and stone homes priced from $400,000 up to $700,000, then Arbor Run has it all for you. 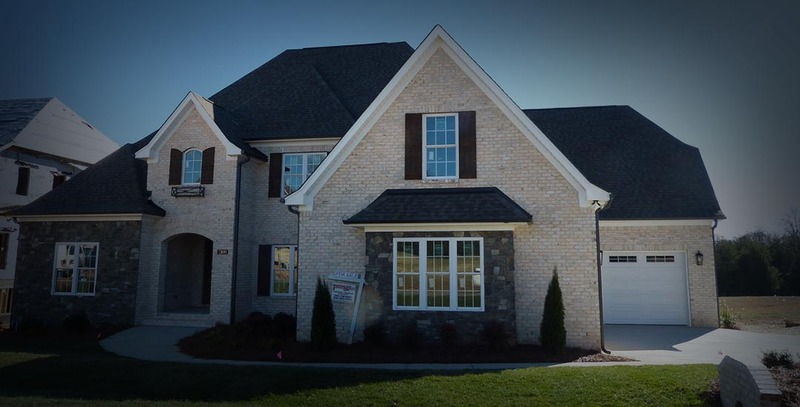 There are over 175 single family homes in Arbor Run that are all brick and stone homes. Most lots are an acre or more and amenities include a clubhouse, outdoor pool, and tennis courts. Here are some more details. 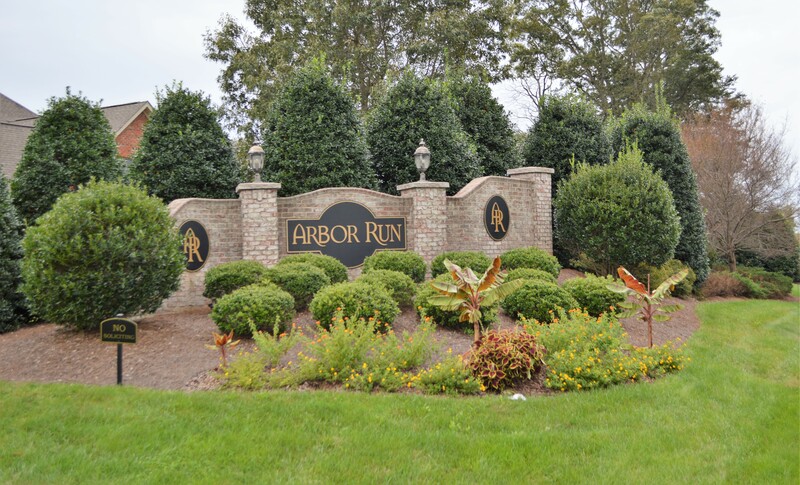 Clearly, Arbor Run offers upscale community living at its finest. 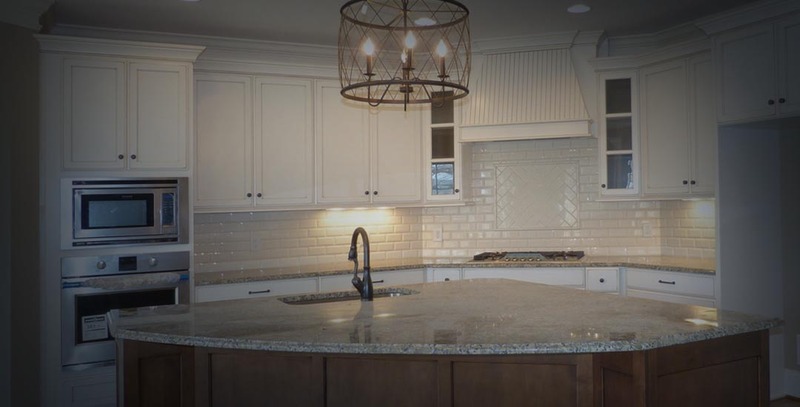 With Johnson & Lee custom home builders building your custom home, imagine the captivating luxuriousness of being in a superior built home surrounded by a first-rate home community. Call Commie at Johnson & Lee custom home builders to learn more about available homes and lots of land for sale at, (336) 706-2658.